The SB1015 All-in-One terminal packs great features and value into a sleek and sturdy design. 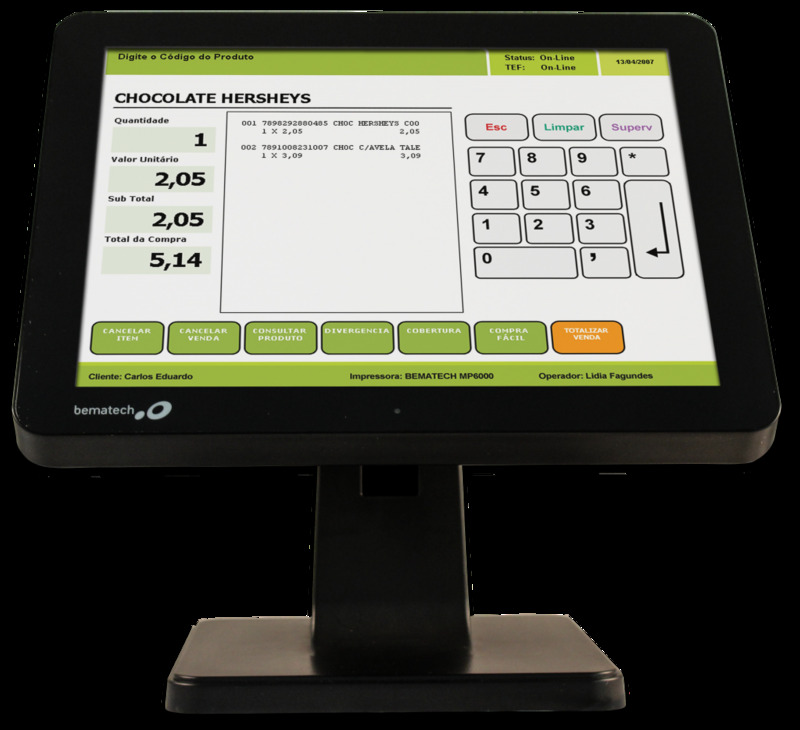 It delivers an economical Point of Sale solution while providing excellent performance and reliability. The highly rugged touch monitor includes a solid base with extra wide hinge for maximum stability. The SB1015 also facilitates options for a quick and professional mounting of integrated magnetic stripe reader and VFD/LCD customer display.